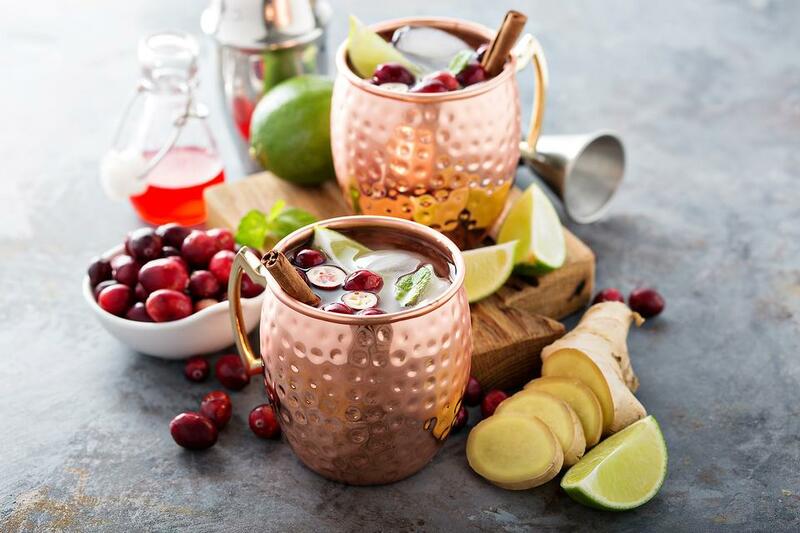 Turn your favorite Moscow Mule into a seasonal and festive drink by adding fresh cranberries and cranberry juice. Here's the easy recipe! 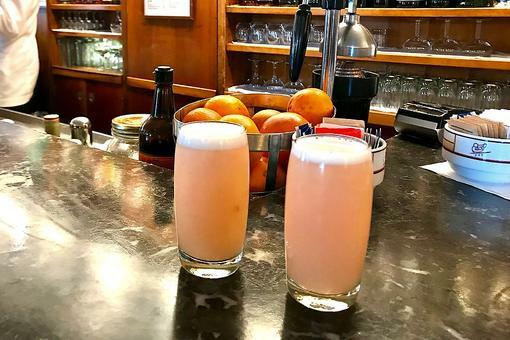 Fill your copper mug (recommended) or glass with ice. Add 1 1/2 shots of vodka. Add about 8 ounces of ginger beer and lime juice or squeezed lime (to taste). 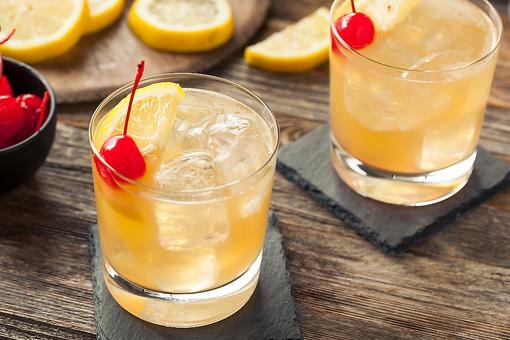 Top it off with a splash or two of cranberry juice and a lime wedge. 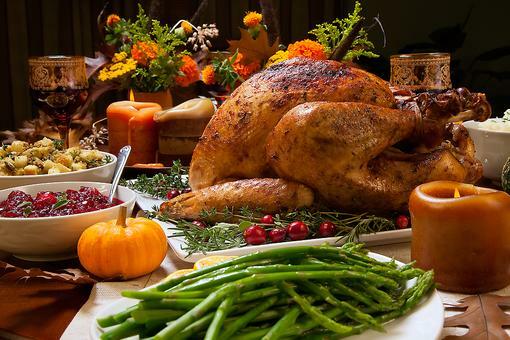 Note: Ingredient measurements can be adjusted according to your personal taste. Enjoy! 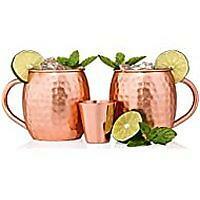 You deserve the best, which means you deserve to enjoy your beverage from our handcrafted, 100-percent pure copper mugs. 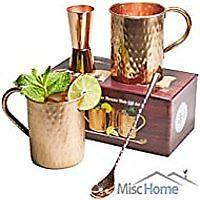 Set contains 2 16-ounce copper mugs, 1 double-sided jigger and long stir spoon. 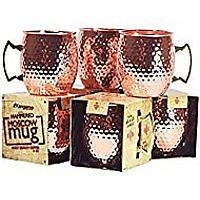 Set of 4 Moscow Mule mugs. Pam McCormick We made these this weekend at our Christmas party! They were terrific and so pretty! I added whole, fresh cranberries and some fresh spearmint! Festive!